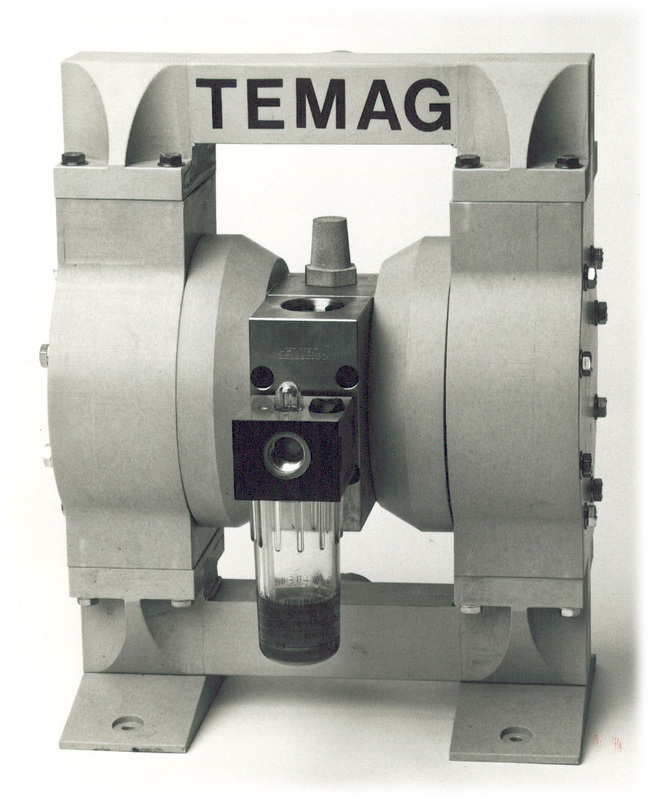 Tapflo Group orginates from Sweden and was originally established as a pump distribution company founded in 1980. The following quote could be read in Swedish on the marketing campaign: “FEM AV SVERIGES MEST ERFARNAPUMPSPECIALISTER HAR SLAGIT SINA KLOKA HUVUDENIHOP” (Five of Sweden most experienced pump specialist have put their heads together). 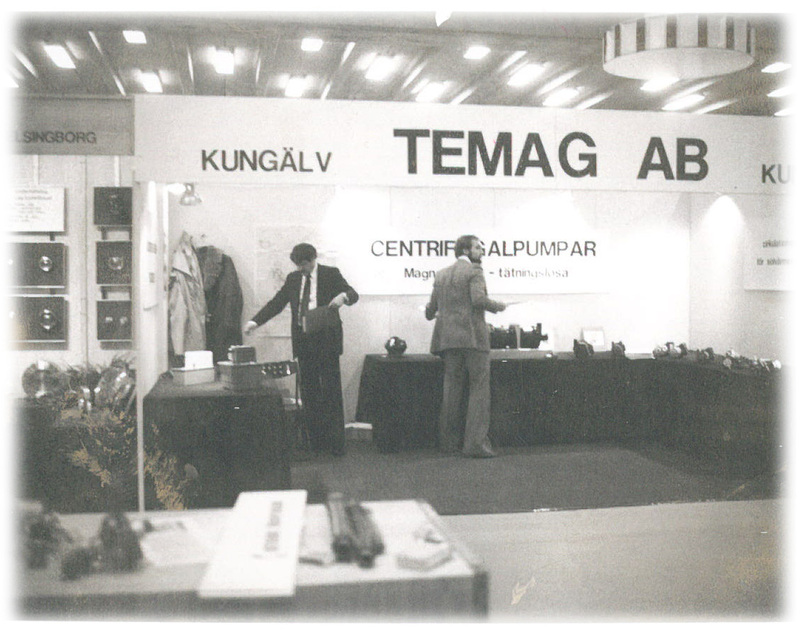 This was the start for a global challange of developing pumps distribution in Swedish with focus on photodeveloping industries and surface treatment job shops on the local Swedish market. 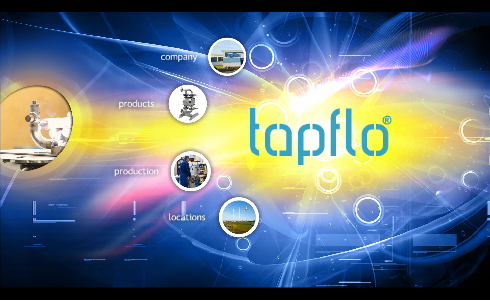 In the late 1990 Tapflo starts to establish JV operations in a number of European countries like the UK, Denmark, Italy tec. These companies started to gain markets shares on their locals markets with the AODD pump range from Tapflo. In 2002 Tapflo founded its first overseas operations in South Africa, later in China and India. Tapflo established their first east european operation (beside Poland) in St Petersburg in 1997 and has now after 12 years its own operations in Russia, Ukraine, Belarus, Romania, Bulgaria, Estonia, Latvia, Lithuania and Kazakhstan.